Angie: "Mirror mirror on the wall, who is the fairest one of all? Mirror: "Halo~ BOOORING.. can you think of a new line to attract your readers, please?" Good days to my fellow readers, today I would like to share my experience here. Everyone is a beauty, anyone can be pretty. 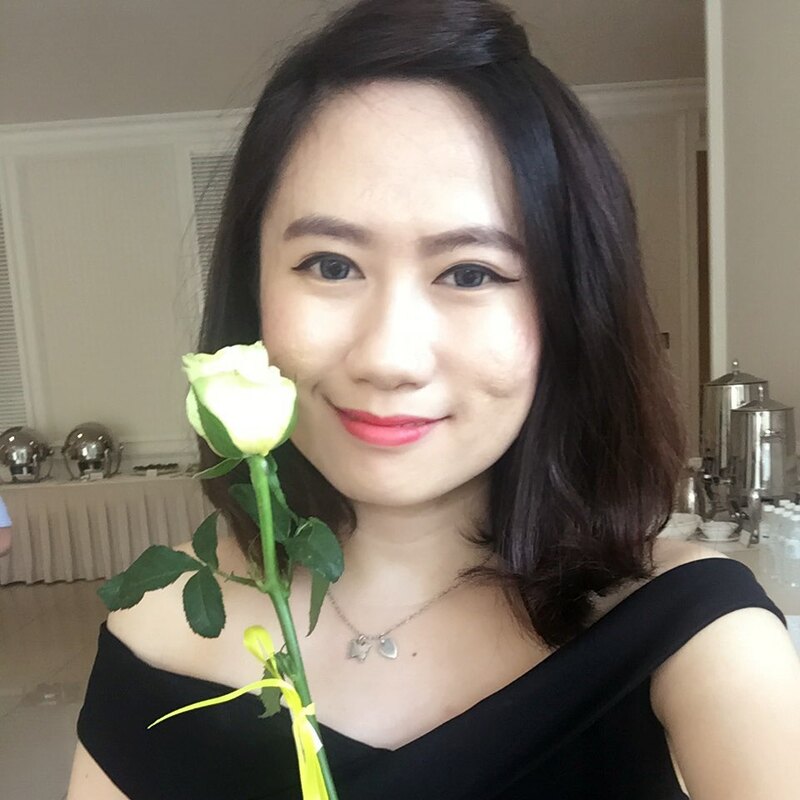 美丽是不分靓或者丑 Beauty can be pretty or not. Too deep? haha... even though a "老太婆” can be prettier than you unless you're being lazy only. Lol! 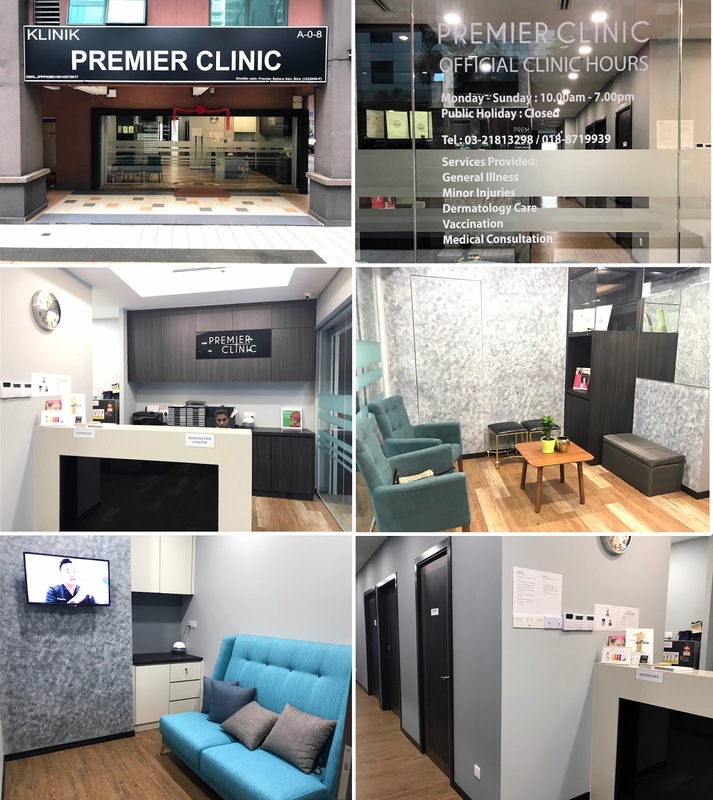 Congratulation to Premier Clinic on their opening of 4th outlet that located at Ampang on the September 2017. Thanks for inviting me to your new outlet and it was a pleasure to meet Dr Nigel Ong. 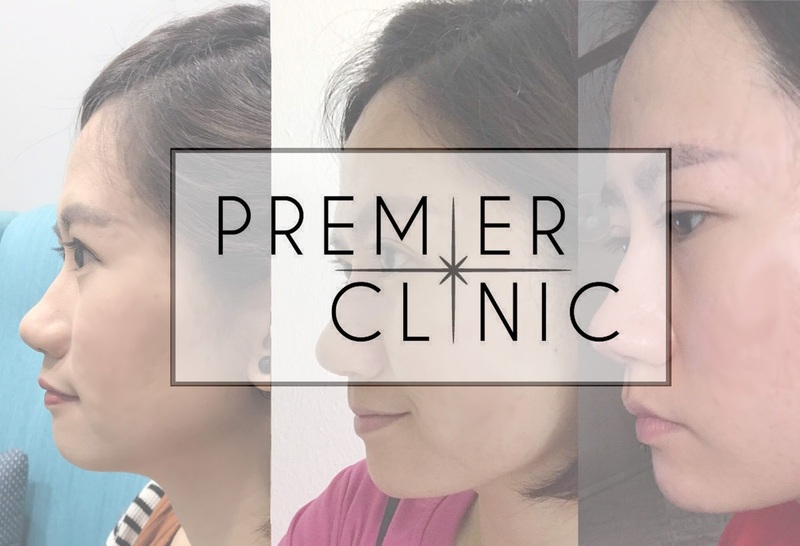 Premier Clinic is a trustful aesthetic clinic in Klang Valley. Provides treatment like filler, Botox, laser, stitchers, slimming and etc. 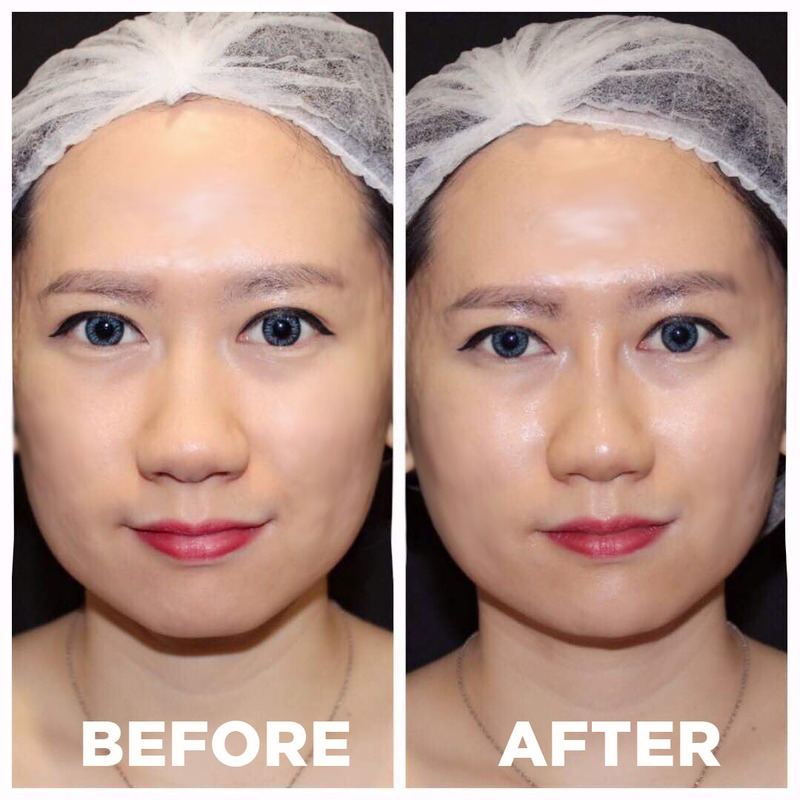 Link here... Today I would like to share my very first experience of dermal filler treatment. Before it begin, Dr Nigel Ong gave me an consultation and advice for nose and chin filler treatment. Dr Nigel Ong is a nice and friendly person, he explained every single details and procedure clearly and make sure you don't have any doubt and worry. Can we begin now? Patience...I know you all can't wait to see my transformation. HAHA!!! Oh well, I am so nervous right now!!! My first filler injection. Not sure how is the result. Okay-dokey, letsss check it out!!!! Peace pose before it begin. Super nervous!!! Next, numb cream is up!!! Noses come in a variety of shapes and sizes. Some people have pointy ones, some have bulbous tips. And some may even have hooked-shaped's nose. Most ladies in this century would prefer a sharp, high noses. Perhaps it is a influenced by the media as to what is considered beautiful. As you can see at my photos here, I have a perfect nose bridge but unfortunately I doesn't like my upper nose root which in between my eyes. You can see it from my side face, it looks flat and my chin is a bit rounded either. If you have the same concern as i, here's a few options for your reference. 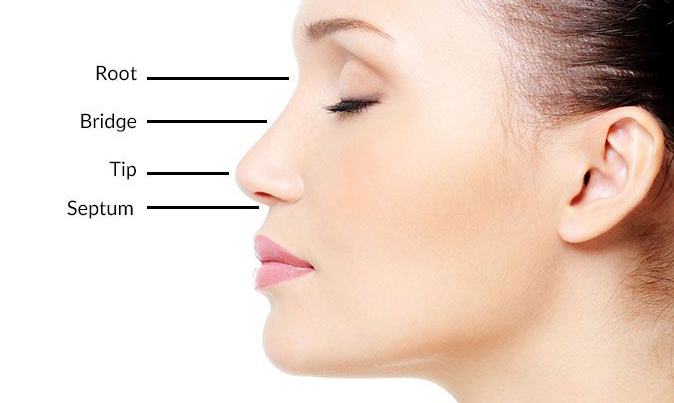 The first option is that you can go for a rhinoplasty surgery, also known as a nose job. That involves seeing a plastic surgeon and having a permanent implant inserted. There would be some downtime as it involves surgery. There are also risks of infection and scarring. An easier option would be to visit an aesthetic physician and have a hyaluronic acid dermal filler injected into the bridge or tip of the nose to reshape it. 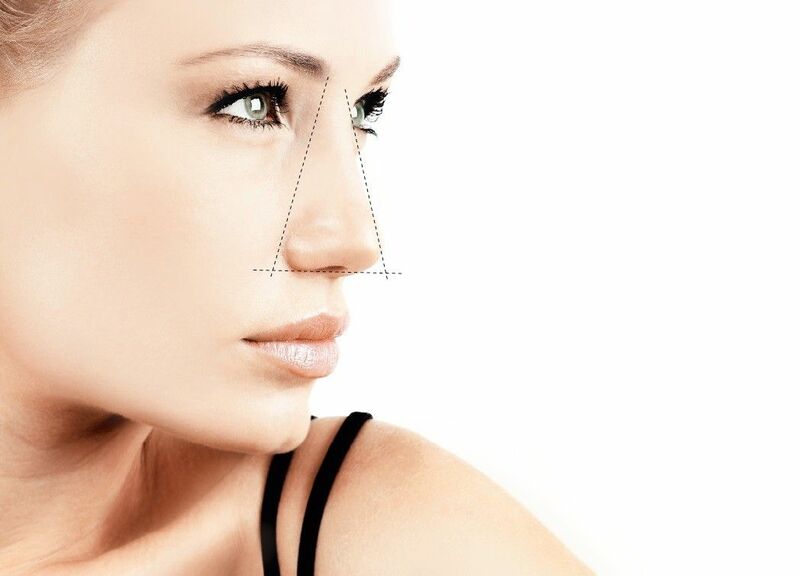 Most clients would like to have higher and sharper nasal bridge with a pointy tip. Dermal fillers are commonly used for facial remodeling. It can do wonders such as help to enhance your face features. The dermal filler procedure is quick and relatively painless with no downtime and long lasting results. 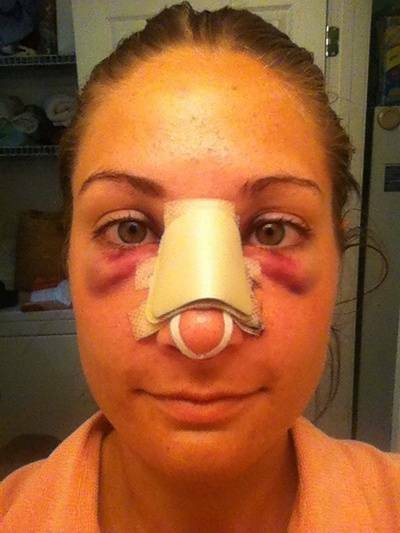 The results of the nose filler would last approximately 1.5 years. The advantage of this procedure over surgery is that there is less pain after the procedure. There is also less swelling, redness and downtime. There is no risk of scarring as no cutting is involved. Let see my before & after photos here. Surprise!!! Q: What is the brand and amount of Dermal Filler will be used? A: BELOTERO brand and syringe (that’s 1 ml) of dermal filler was injected in less than 10 minutes. Q: Does Dermal Filler absorbed into body after the treatment? A: Yes, it does. Its safe and very easily to be absorb after few days and the result came out naturally on your face. Q: After the treatment, can I apply make up immediately? A: Yes, you can put on make up right away and flaunt your beauty. Q: About the treatment, how long does it takes to recover? And does it has a downtime? Q: Will filler move to other part of face? A: Well, there is no such things. Once we injected, the filler will stay on the certain part. If you mentioned about moving to another part unless it is illegal products. 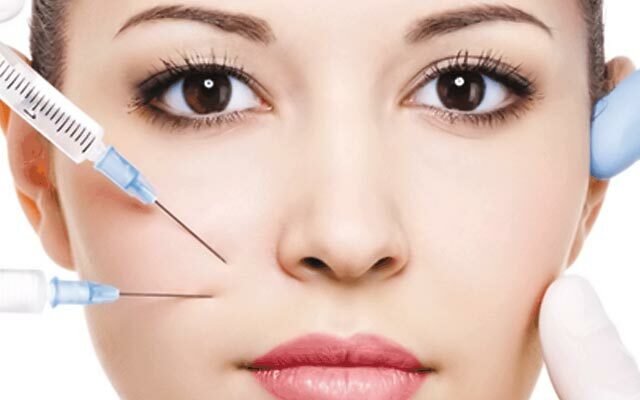 Dermal fillers are commonly used for facial remodelling. It can create wonders such as helping to enhance your face features. The dermal filler procedure is quick and relatively painless with no downtime and long lasting results. After finished the Q&A session, I got no concern anymore. I feel relieved right after I done my treatment. Its good to be know more information from the doctor because it's involve your face. Your face worr..... you face worr.... who doesn't care, am I right? Hahahaha!!! The result came out super duper impressive, one word I will say "WOW" *big eyes* I am totally amused with my nose and chin shape now. No regrets of doing this treatment. Thank you Dr Nigel Ong. You had made my new nose. I love it!!! Do support licensing aesthetic clinic!!! Nowadays there are illegal aesthetic clinic, don't go for pariah pariah clinic, ok? Our beauty is our life. Cherish yourself!!! For more information, please visit your nearest branches and make pretty pretty together.